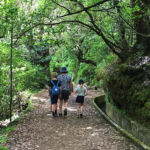 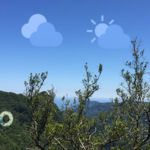 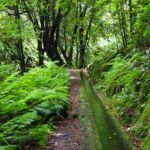 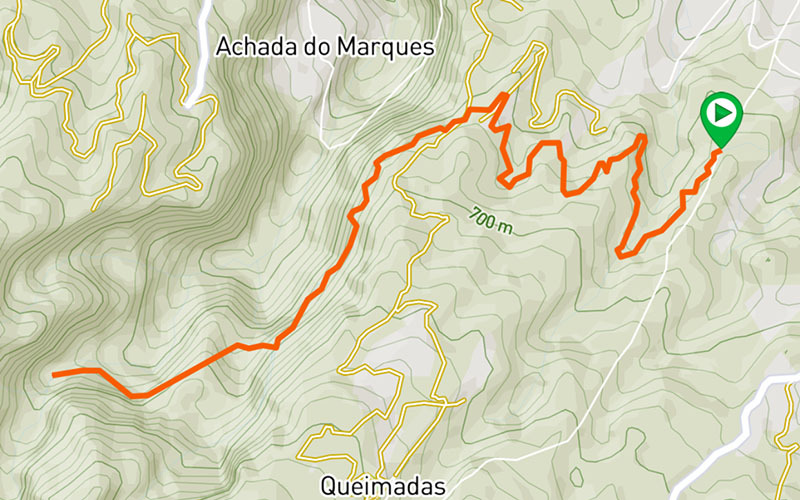 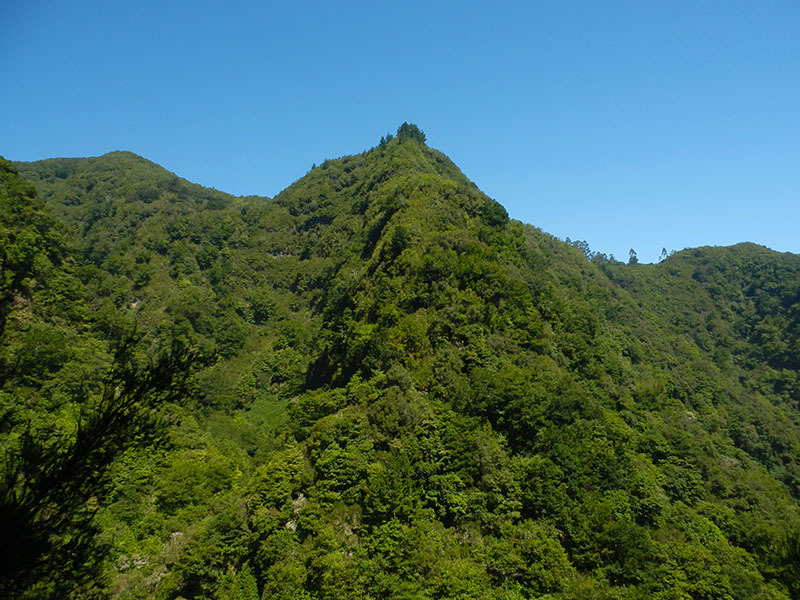 Levada da Silveira is located in Santana, below Levada do Caldeirão Verde, and leads hikers on a pleasant journey along one of the oldest levadas of this county, however it is also one of the least traveled. 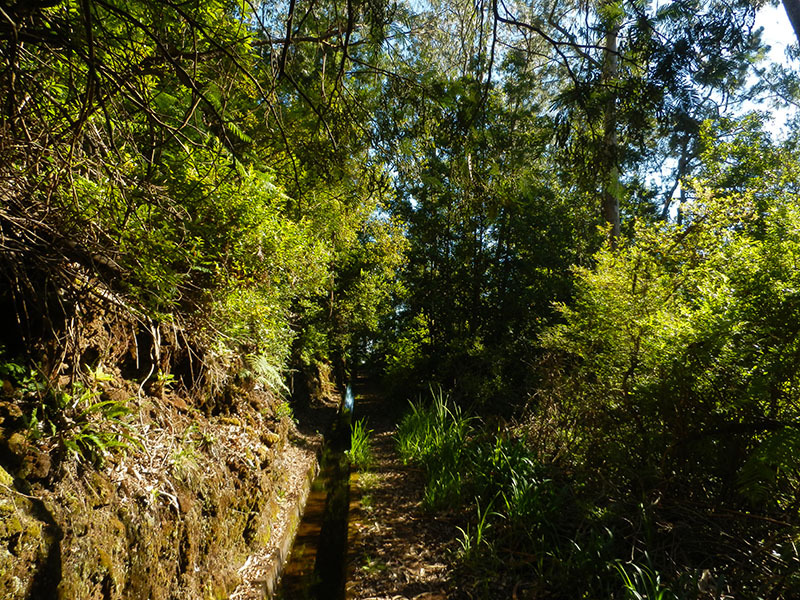 Along the way, the diversity of vegetation enriches the experience of this magnificent walk. 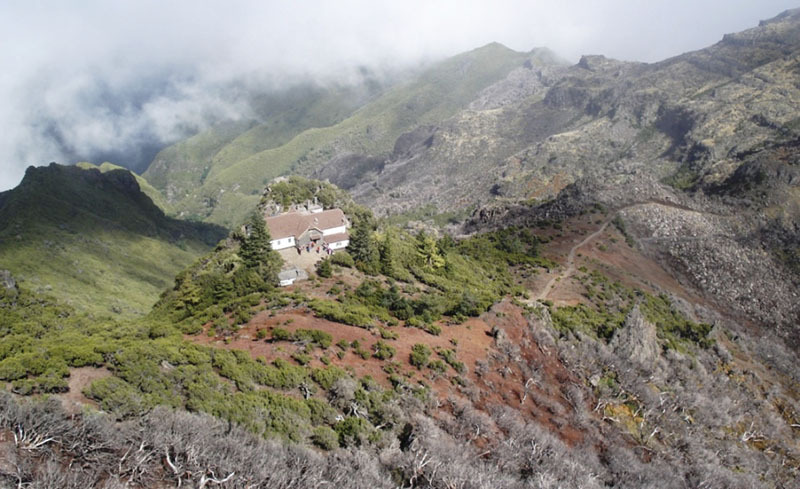 Early on you will find introduced vegetation and from the middle of the trail emerges the endemic vegetation from the laurel forest, as Laurel, Heather and Uveira. 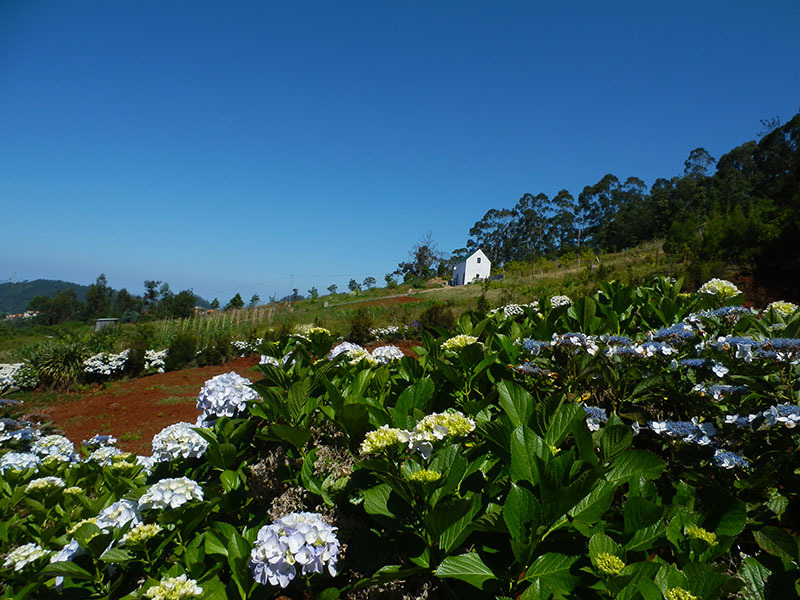 Until you reach the end of the route, enjoy the open spaces that emerge with fantastic views of the different places of the municipality of Santana, São Jorge and Ilha. 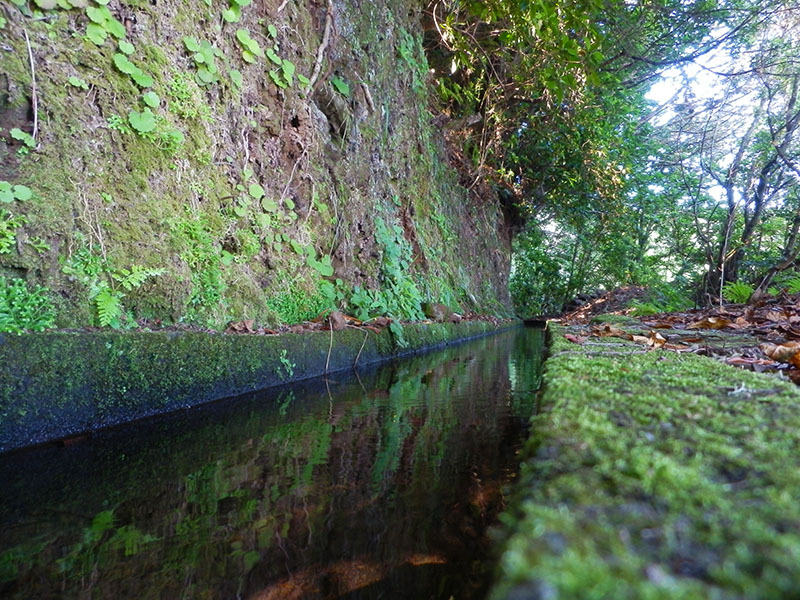 Along the way you will also find a tunnel, so we recommend the use of a flashlight and a cap to protect your head. 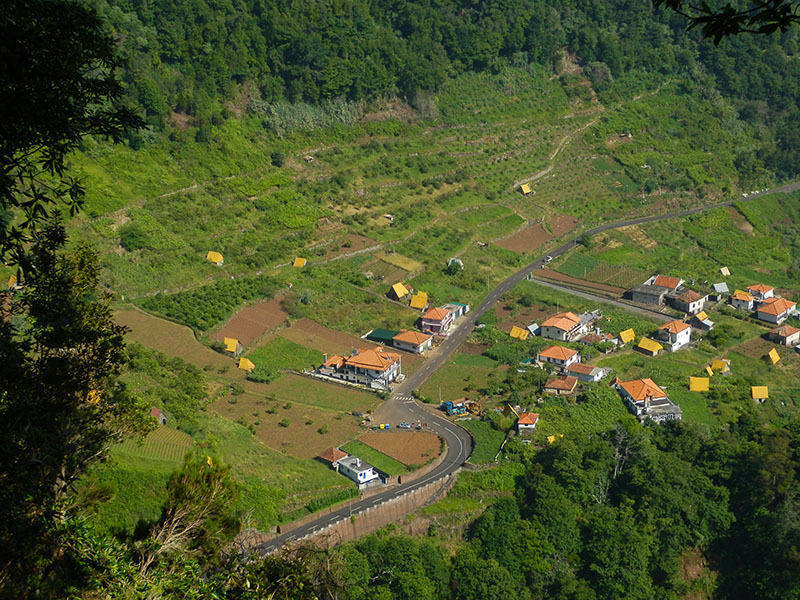 The levada ends in Ribeira dos Arcos, here you can take a break and regroup before returning by the same way. 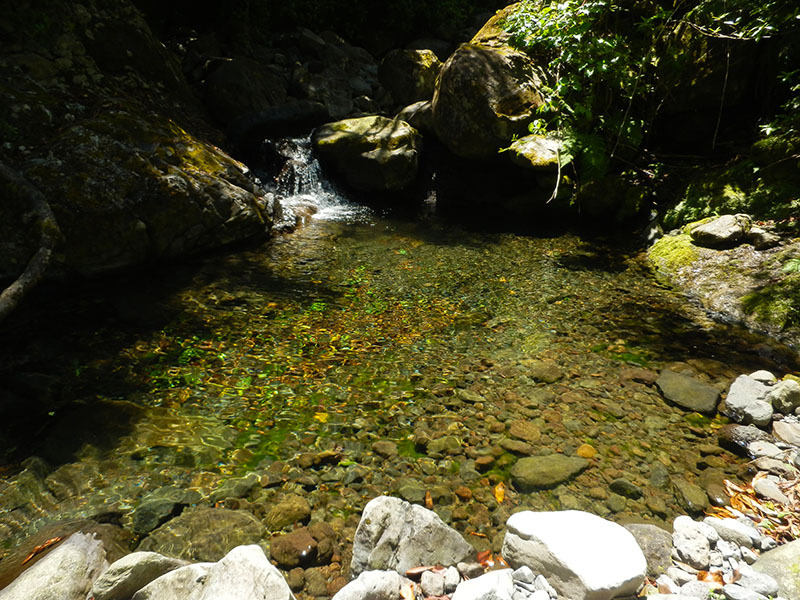 Also there are a few small lagoons along the ribeira, where you can refresh yourself.